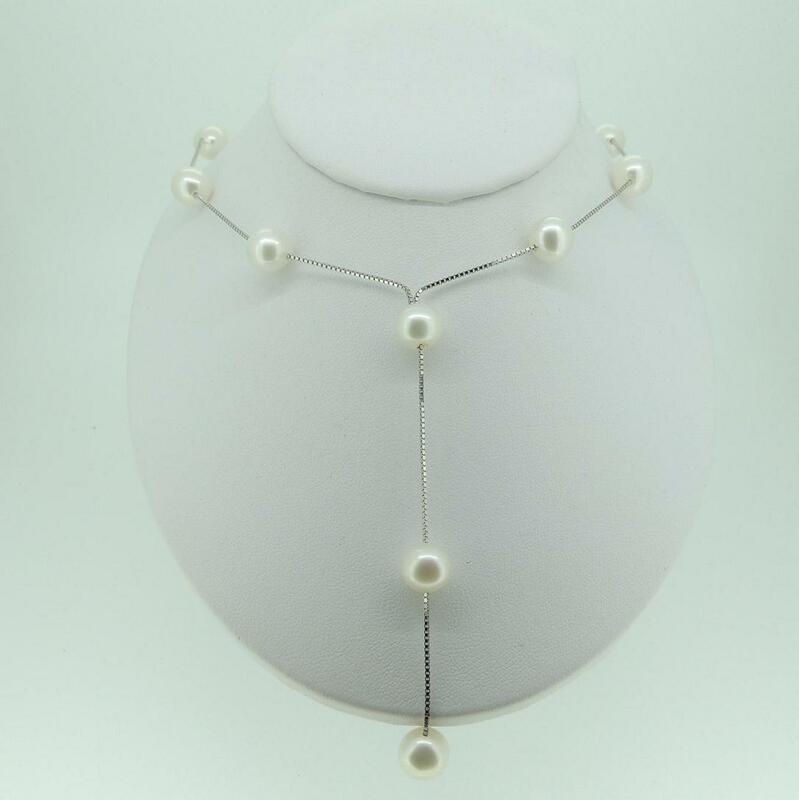 Categories: Bridal Jewellery, Pearl Necklaces. 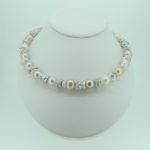 Silver necklace with 8mm white round AAA cultured freshwater pearls. 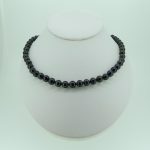 Necklace is 18 inches long with 3 inches drop piece.